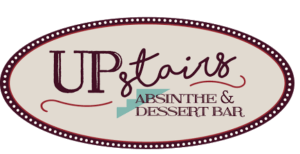 For reservations or for information about private parties, please call our General Manager at 386-615-7673. 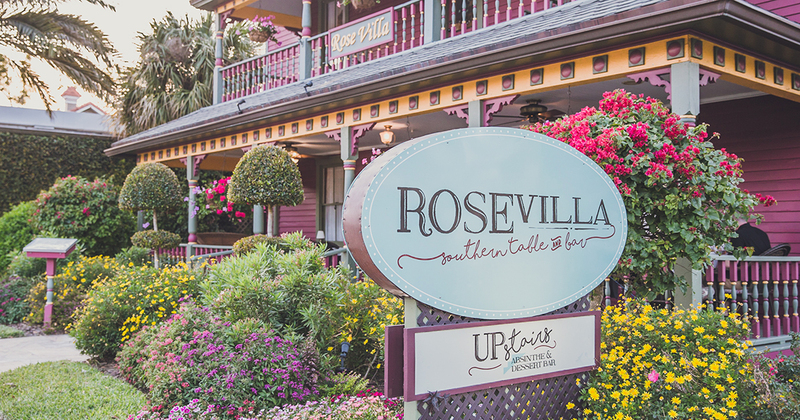 We are excited to announce Rose Villa Southern Table and Bar received the Trip Advisor® Certificate of Excellence! The achievement celebrates hospitality businesses that have earned great traveler reviews on TripAdvisor over the past year. Certificate of Excellence recipients include accommodations, eateries and attractions located all over the world that have continually delivered a quality customer experience.